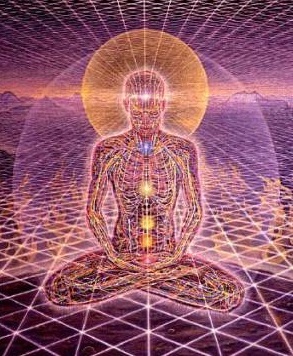 This means that our bodies actually consist of energy, otherwise known as chi, prana or orgone. For more information about this energy, see the article: Orgonite and Life-Force Energy. Since extreme energy blockages can eventually lead to health problems, we want to encourage a healthy flow of energy through our bodies. There are many ways that we can do this. Ancient systems such as Qi Gong and Yoga were developed not only for our physical health, but to facilitate a healthy energy flow in our bodies. Modern techniques such as EFT and various emotional release techniques have the same effect. 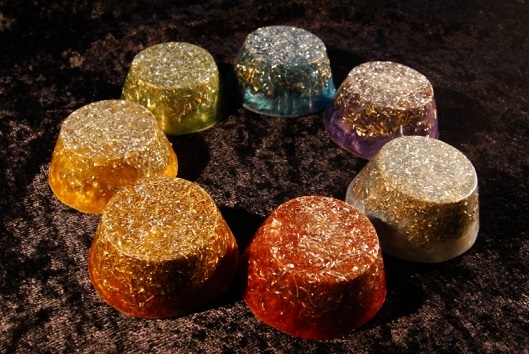 I regularly use an orgone chakra healing set from OrgoniseYourself, and it’s proved incredibly useful for both assessing the state of someone’s chakras and aura (when the person receiving the healing feels certain sensations from the different chakra orgonites) and also for cleansing, balancing and releasing. If you would like to purchase a set of my chakra orgonite, they can be found on the Orgonise Yourself Etsy Store. Karin, I love your pendants. I will purchase one soon. Please provide any information you may have regarding the uniting of the Catholic dogmas with the concepts of healing energy. I have experienced a deep inner peace through contemplative prayer and following Church precepts. There is a connection with energy healing and the Catholic beliefs; of this I am certain. Any research you may know about on this subject would be most appreciated. Thank you! 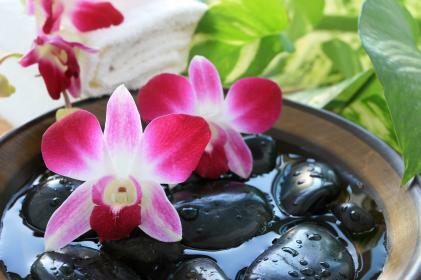 Your Orgonite products look and feel amazing, you are very creative. Thank you for making them.